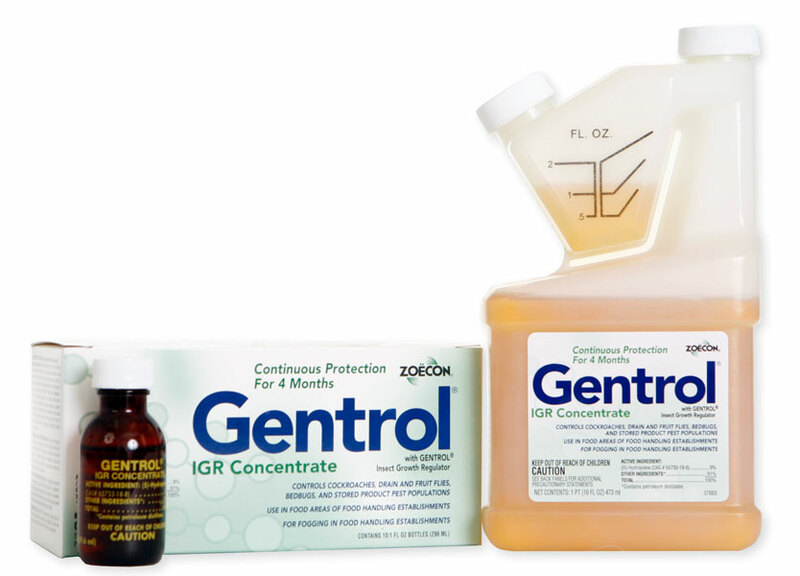 Gentrol is a growth regulator that disrupts cockroaches normal growth. It can sterilize and deform immature cockroaches. It has no effect on adults, they have to die naturally. It is best to use Gentrol with an insecticide labeled for cockroaches. This way you get the effect of Gentrol on the immature cockroaches, and also kill the adults.